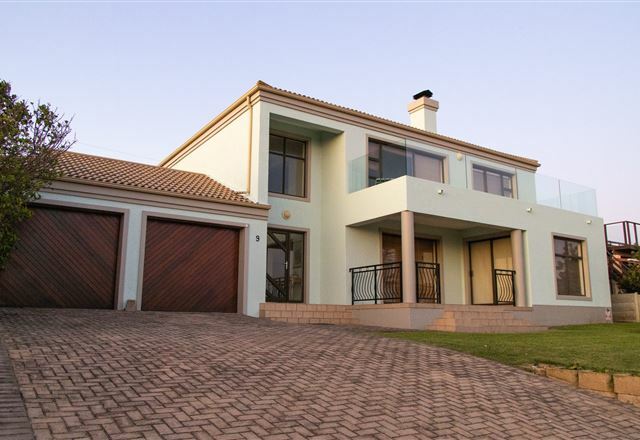 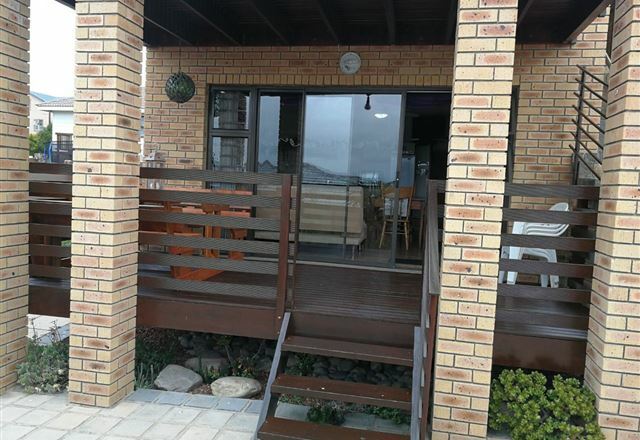 Villa Reebok is a delightful holiday home close to Mossel Bay on the Garden Route with its dramatic river-cut gorges, beautiful beaches, rocky headlands and majestic forests. 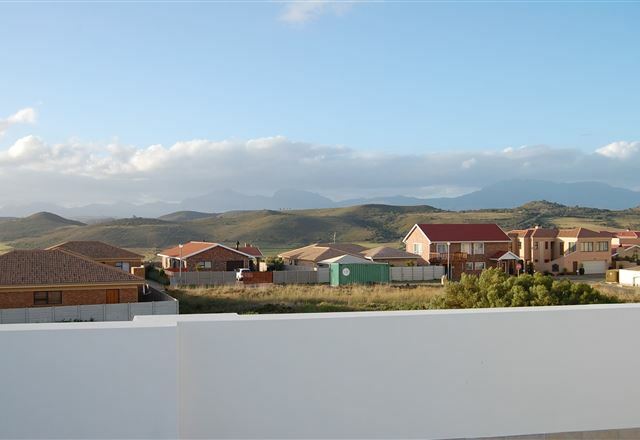 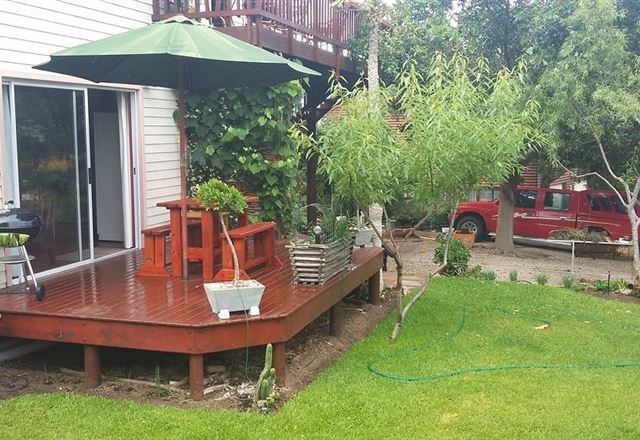 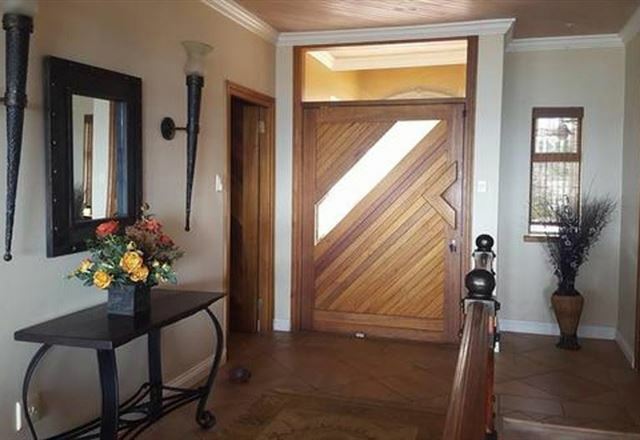 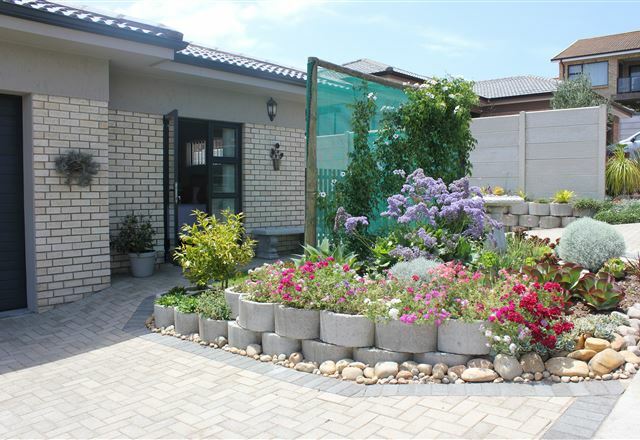 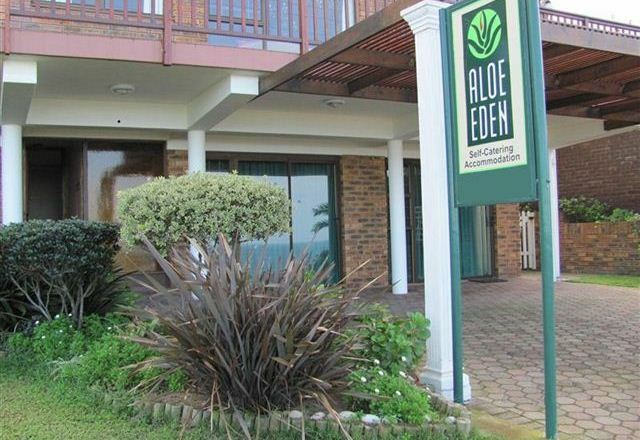 Aloe Eden is a fully equipped, self-catering flat situated 10 km from Hartenbos, between the Great Brak and Little Brak Rivers and only 20 km from Mossel Bay. 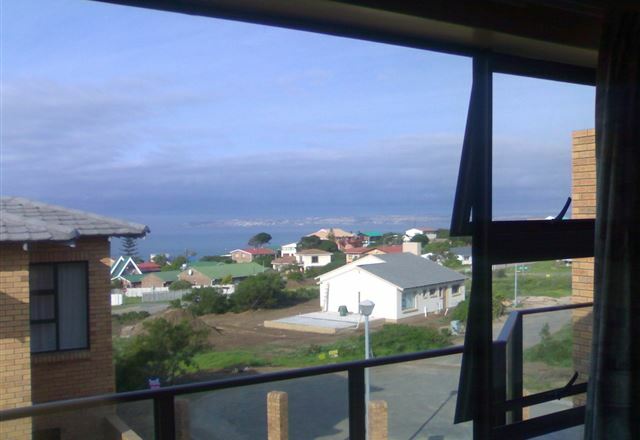 We are only a short walk away from the beach and other swimming sites in the area.